On April 6, the time has come. 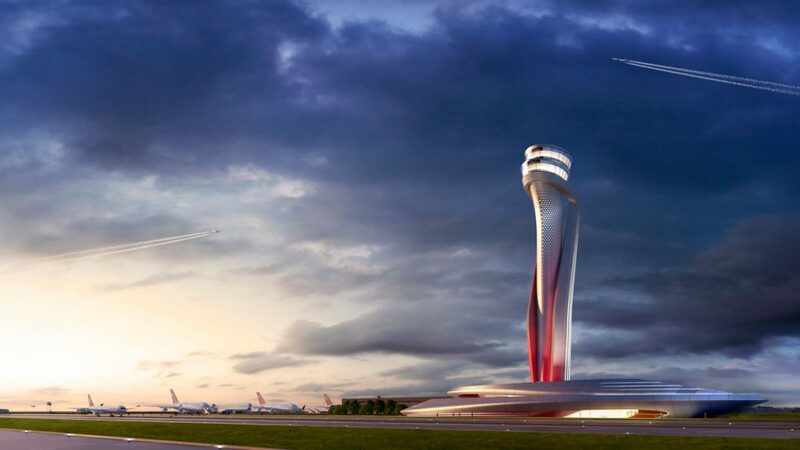 Istanbul’s new airport, whose architecture is embellished by the Air Traffic Control Tower designed by Pininfarina and AECOM, has become fully operational and will take over all flights that were previously handled by the old Atatürk Airport. In ten years, it will become the largest airport in the world. Now all passengers taking off or landing in Istanbul will admire the amazing piece of architecture by Pininfarina, winner of the prestigious International Architecture Award 2016.